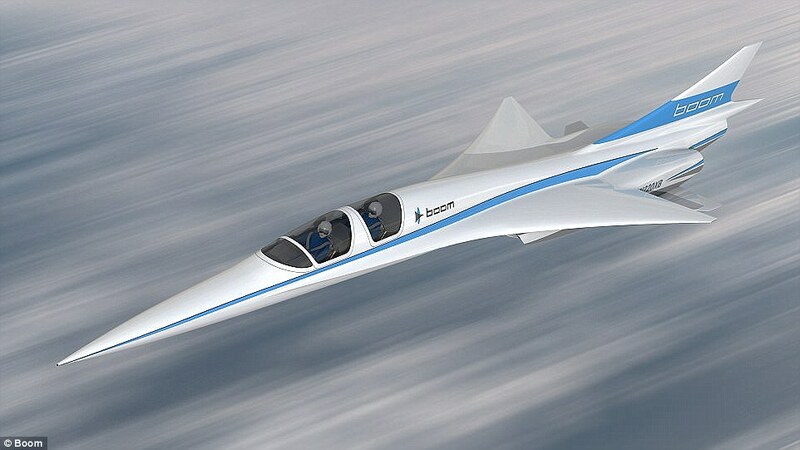 Baby Boom' is a 1,687mph (2,716kph) demonstrator jet designed to test the firm's supersonic technology that could take passengers from London to New York in just 3.5 hours - around half the time it currently takes. 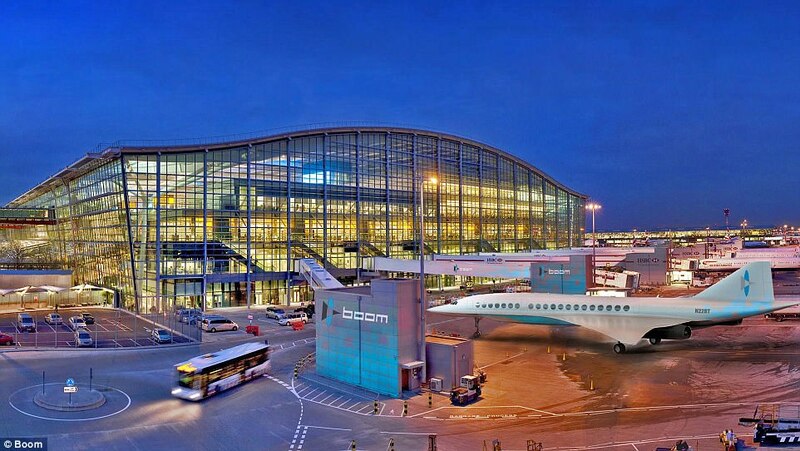 Mr Scholl's announcement means the Boom passenger plane's test model is set to be assembled – 15 years after the last Concorde flight. 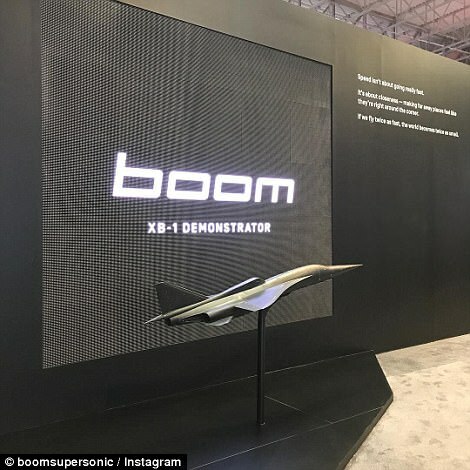 According to the company's website, the XB-1 will 'refine our design and engineering, test key supersonic technologies, and ensure efficiency, safety, and reliability'. 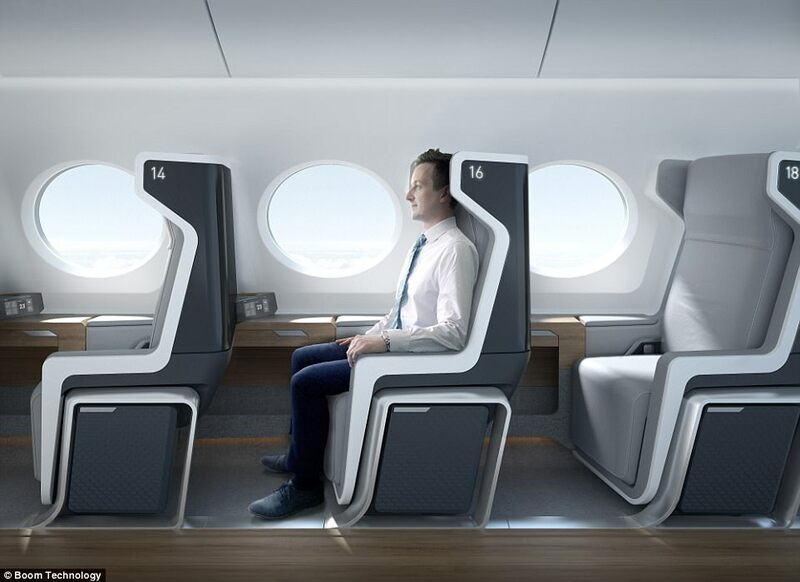 Reports suggest that five unnamed airlines are interested in purchasing 76 of Boom's 55-seater jetliners.The aircraft will have one business-class seat on either side of the aisle so each passenger gets both window and aisle access. Tickets could cost as much as £1,700 ($2,500) according to some estimates. As part of the deal Japan's number two carrier has the option to purchase up to 20 Boom aircraft and will provide its knowledge and experience as an airline to hone the aircraft design and help refine the passenger experience. 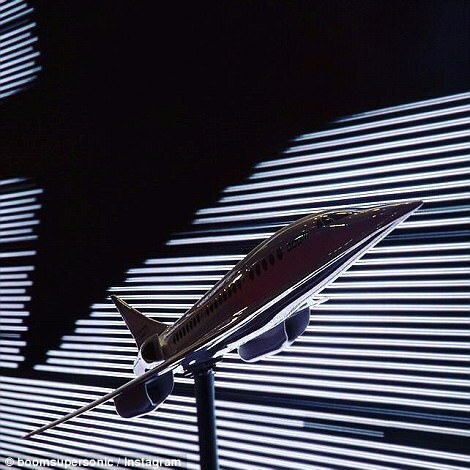 WHAT ARE THE SPECS OF BOOM'S 55-SEAT SUPERSONIC PASSENGER AIRLINER? 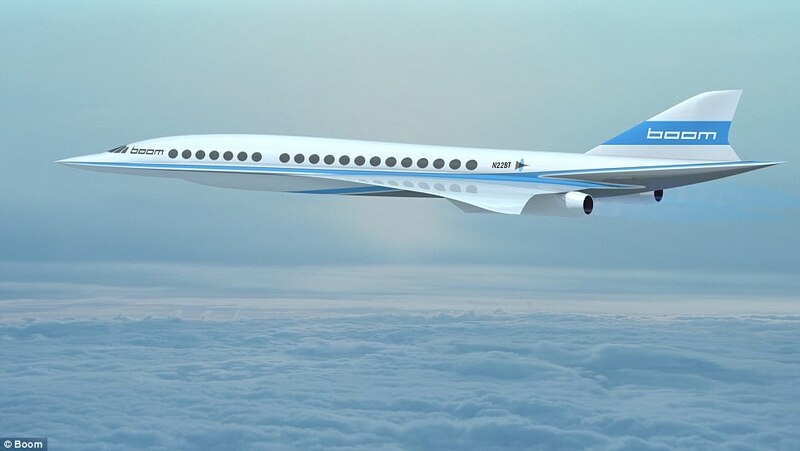 The aircraft is expected to produce a sonic boom that would be at least 30 times quieter than Concorde's, which was dogged by high operating costs and fuel consumption and low capacity utilisation. 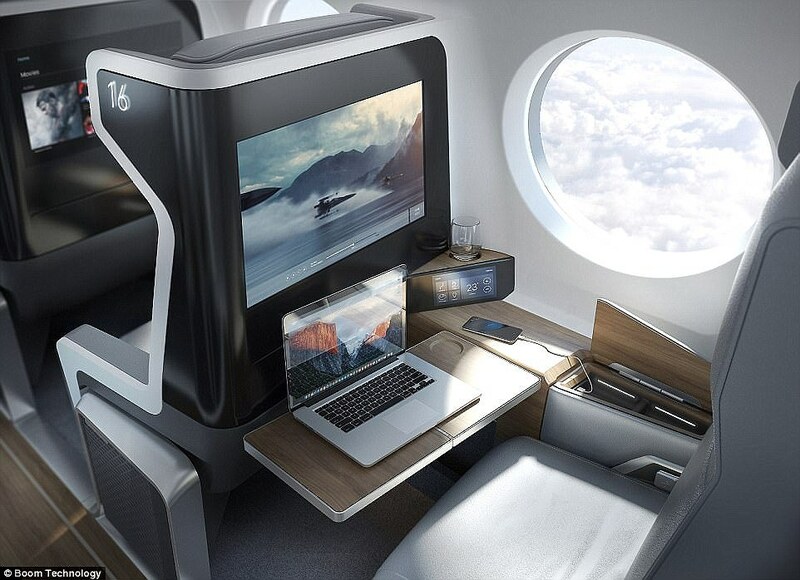 The Denver-based startup estimates that fares for its aircraft would be 75 per cent lower than Concorde's and comparable to current business class tickets, due to its better fuel efficiency. 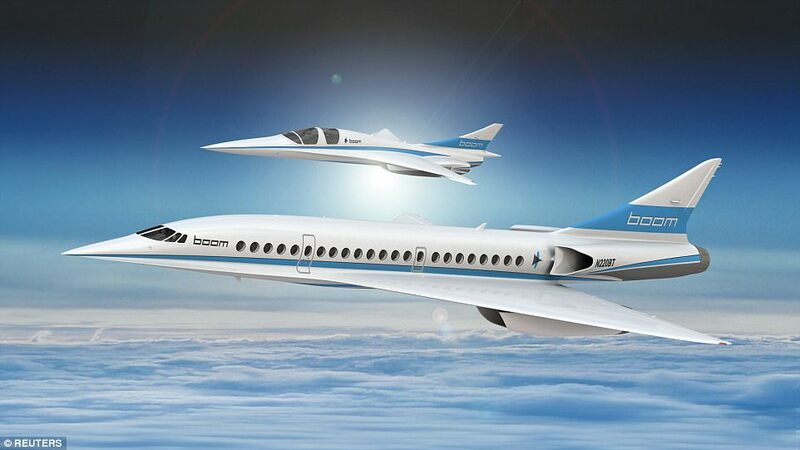 In a written statement, Blake Scholl, founder and CEO of Boom Supersonic, said in December: 'We've been working with Japan Airlines (JAL) behind the scenes for over a year now. JAL's passionate, visionary team offers decades of practical knowledge and wisdom on everything from the passenger experience to technical operations. 'We're thrilled to be working with JAL to develop a reliable, easily-maintained aircraft that will provide revolutionary speed to passengers. He said: 'Think about for a moment the families that are separated because of the long flights. 'Think about the trips not taken because when you add up the lost hours, the trip just doesn't feel worth it. 'That's where we come in. We are a team of engineers and technologists, brought together for the sole purpose of making our world dramatically more accessible. While you might think that flying on such a high-speed aircraft could be a daunting experience, Mr Scholl reassured that passengers won't even notice the difference. Learning from the Concorde, they combined advanced aerodynamics, efficient engine technology and new composite materials to produce a 'safe and affordable' supersonic aircraft 2.6 times faster than current jetliners. 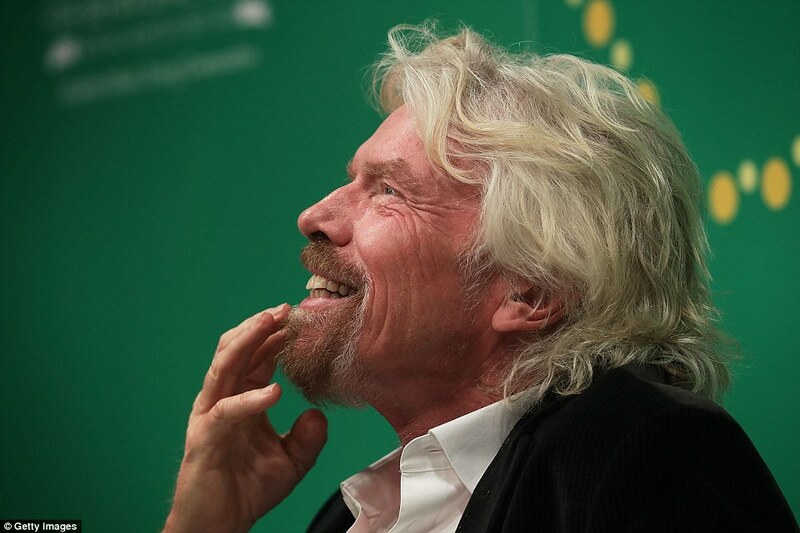 In March 2017, Virgin told MailOnline Travel: 'Richard has long expressed interest in developing high speed flight and building high-speed flight R&D through Virgin Galactic and our manufacturing organisation, The Spaceship Company. 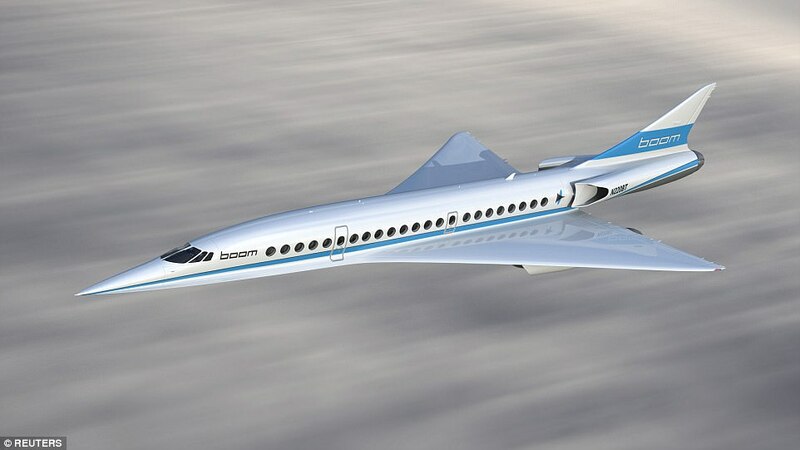 According to the simulations, Boom's design is quieter and 30 per cent more efficient than the Concorde. To cut flight time, Boom's plane will cruise at 60,000 feet, where passengers will be able to see the curvature of the earth, while going 2.6 times faster than other passenger planes. Mr Scholl said about 500 routes fit the craft's market, including a five-hour trip from San Francisco to Tokyo and a six-hour flight from Los Angeles to Sydney. 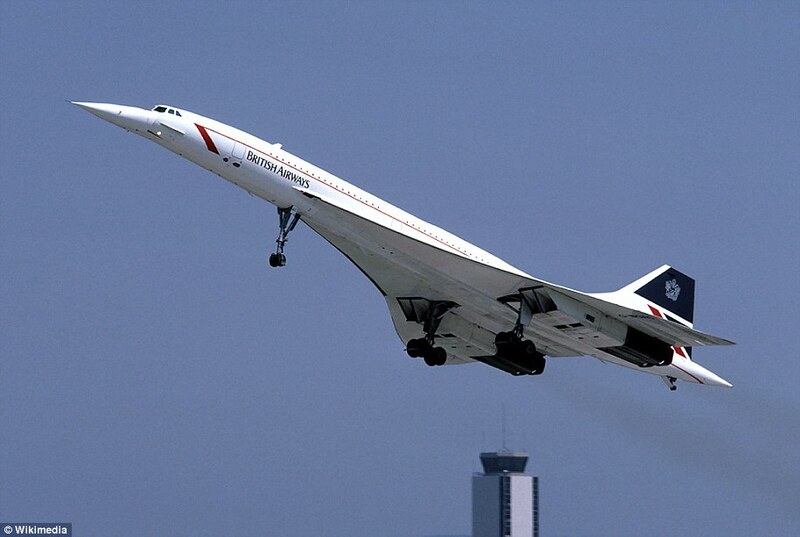 Concorde's name, meaning harmony or union, reflects the cooperation on the project between the United Kingdom and France. 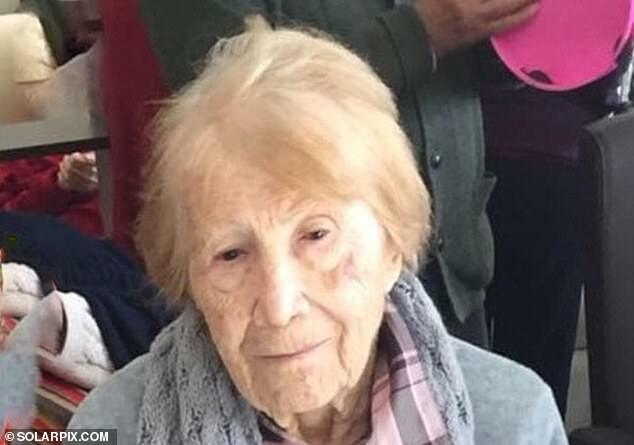 In the UK, any or all of the type are known simply as 'Concorde', without an article. Concorde was retired in 2003 due to a general downturn in the commercial aviation industry after the type's only crash in 2000, the September 11 attacks in 2001, and a decision by Airbus, the successor to Aérospatiale and BAC, to discontinue maintenance support.